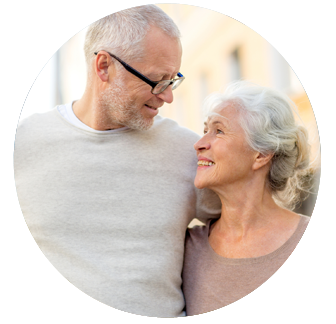 When concerned about income during retirement there are many products to use and at Westerman Financial Services they don’t believe there is only one way to achieve your income needs. Depending on a person’s specific situation they will use dividend paying stocks, corporate bonds, tax-free bonds (municipals), and/or annuities. The belief at Westerman Financial Services is most all products are good and most all are bad, it is in which situation the products are used that make them either good or bad. Dividend paying stocks come with stock market risk, but most often the stocks have reliable dividend income that pays on a quarterly basis. Corporate bonds are debt issued from corporations with the promise to pay a certain interest rate for the life of the bond as long as the company is solvent. Bonds usually have maturity dates ranging from 5 years to 30 years and they are very good for predictable income. Tax-Free (municipal) bonds are debt issued from municipalities to fix roads, bridges, build hospitals, schools, and arenas. They are a promise from the municipality to pay the holder of the bonds a predictable income usually every 6 months until the bond matures. These bonds are usually 10 years to 30 years long and if a bond is purchase from a resident of the same state it was issued many times they are both federal and state tax free. Annuities come in several different manners, Fixed, Variable, Index, and Immediate. Annuities are products offered by insurance companies and are to be purchased most often for income that a person cannot outlive. Fixed and Immediate annuities are for income soon, while Variable and Index annuities are usually for income at a later date giving them time to potentially grow your assets for income later.